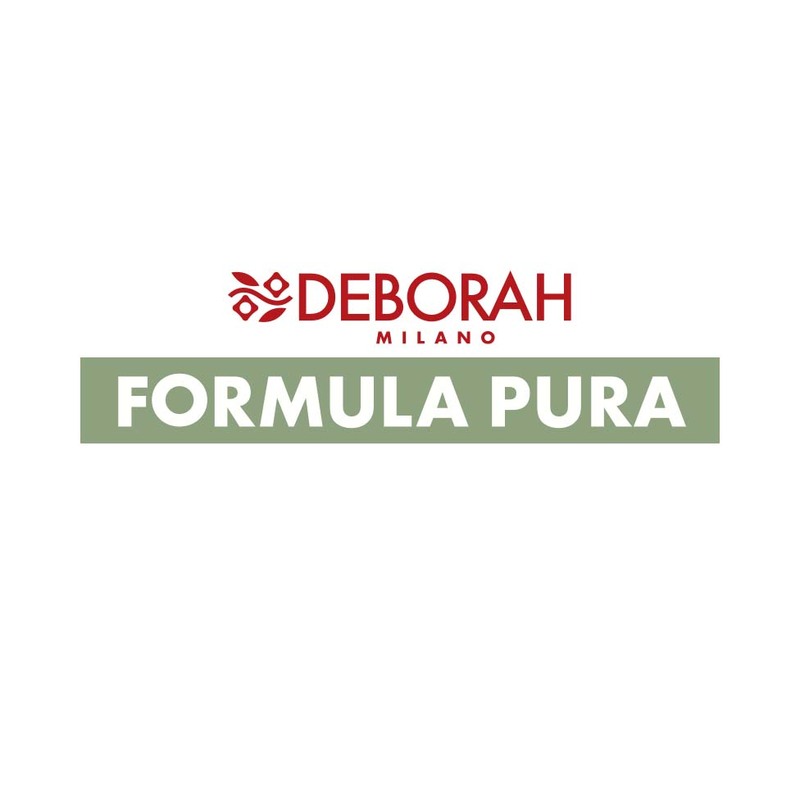 Brands: Made In Italy quality and innovation | Deborah Group S.p.A.
Deborah Group brands have been supporters of Italian beauty and expertise throughout the world since 1903. 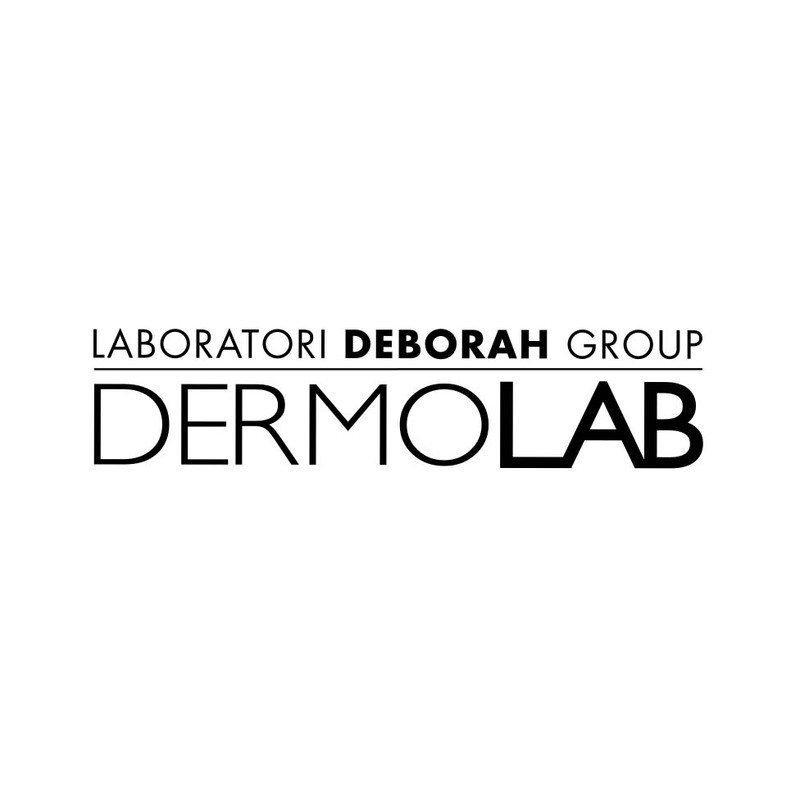 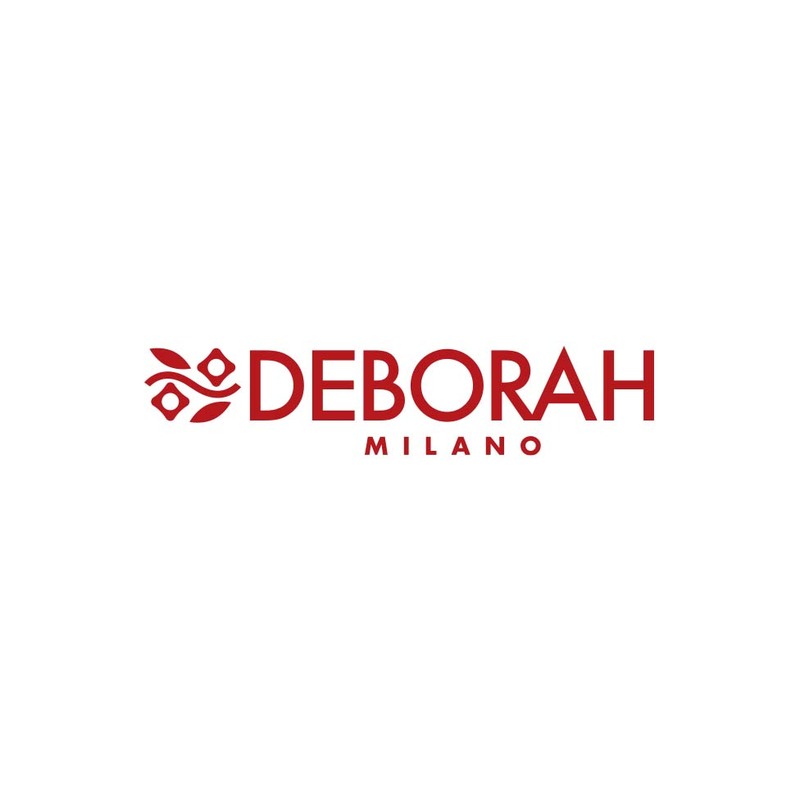 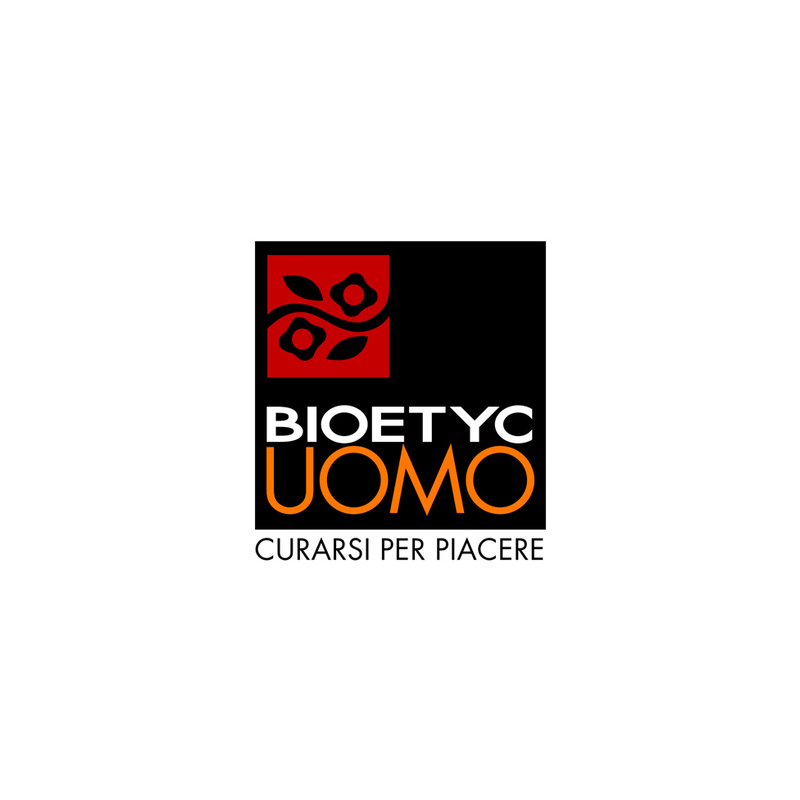 Now in its fourth generation and driven by a powerful passion for beauty and innovation, today the Deborah Group is a large family comprised of a range of proprietary brands representing the best Italy has to offer in terms of top-quality products. 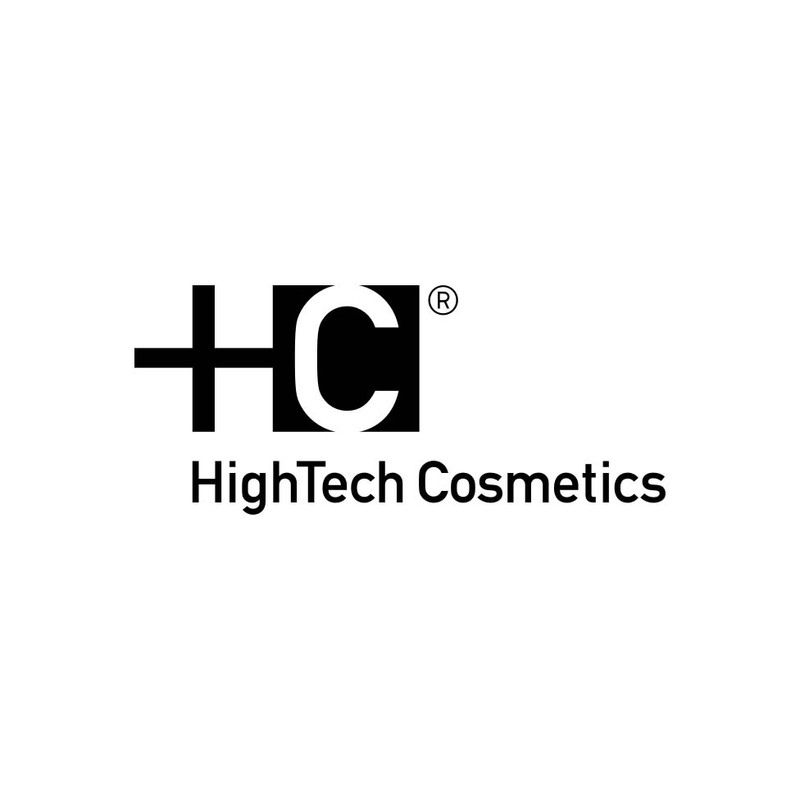 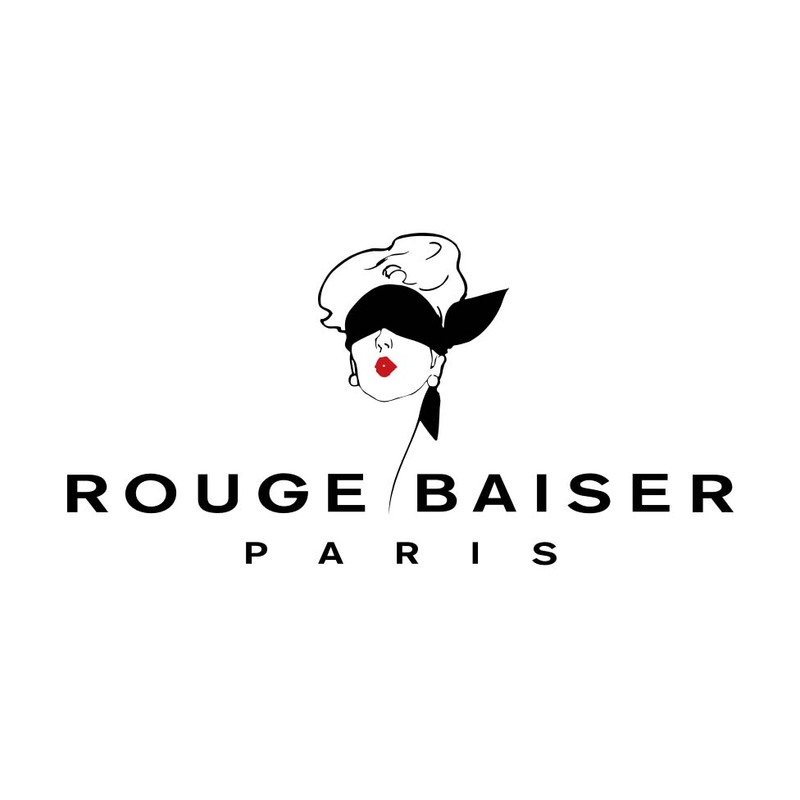 More than 110 years later, the Group’s enduring mission is to promote affordable beauty for all women with professional make-up and skin care products to suit every age, need and lifestyle.